Winners of the 6 Month Giveaway.... / Gee Whiskers! I am delighted to announce the winners of the 6 month giveaway! 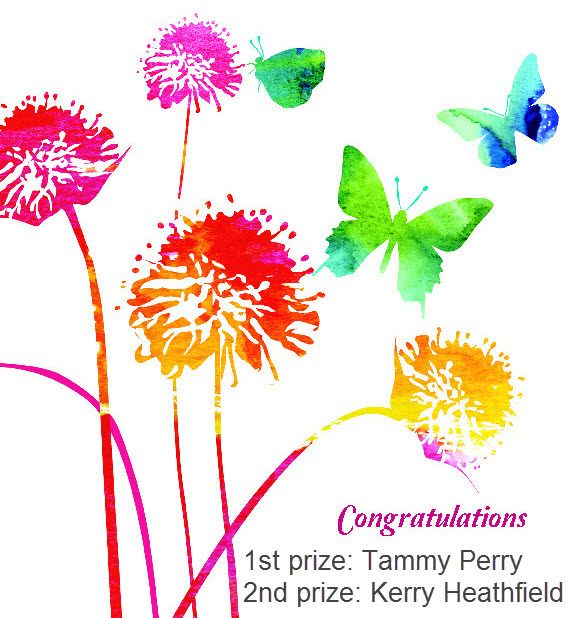 Congratulations Tammy Perry and Kerry Heathfield! I will be contacting you shortly to get your details for delivery. Remember you have 1 week in which to claim your prize - I want to post these off as soon as possible, so the sooner you get your details to me the sooner you'll get your wonderful beauty hampers - congratulations again! PS. Visit the competition post to see the winners announced on the gadget. Rafflecopter uses Random.org for their draws. Congratulations to both winners, enjoy your prize.